The furthest I ventured from home this weekend was just a few miles. Winter is here for sure, and the birding in London continues to be hard work. That's the summary. And with no easterlies, so no fresh wave of Caspian Gulls, it was a relatively quiet time. 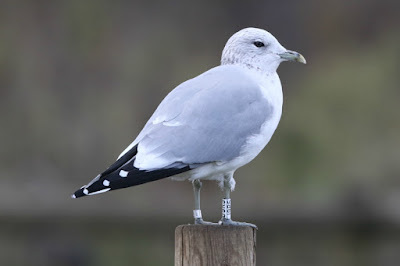 Which was a shame considering Niall K was back in London town, and a couple of young birders Samuel and Elliot joined the Thames Barrier Park late afternoon Saturday party. 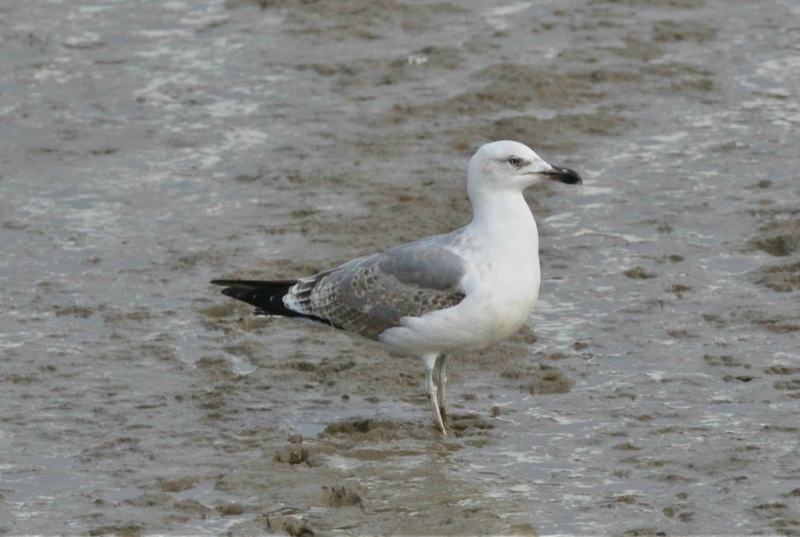 And today, again there was no Caspian Gull. 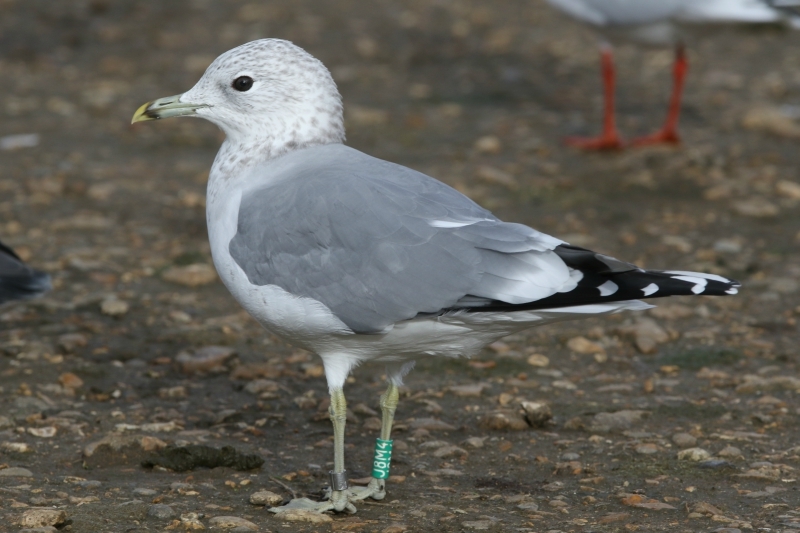 But that wasn't a surprise given that Dante and I spent most of it looking at small gulls on ponds, away from the Thames. 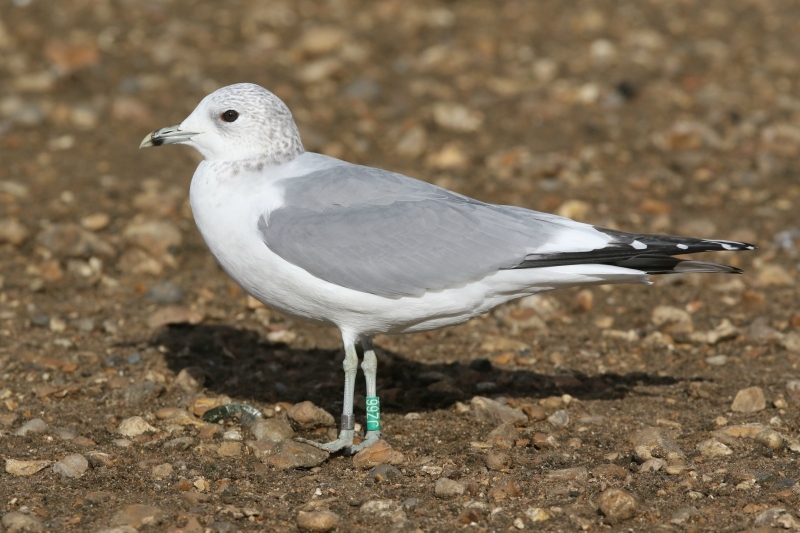 And it did have its rewards, at Wanstead in partcular, where there was a 2nd-winter Mediterranean Gull, three Norwegian colour-ringed Common Gulls (all returnees, including one at least 22 years old) and a German metal-ringed Black-headed Gull. Thames Barrier Park was really poor, with just an adult Yellow-legged Gull. 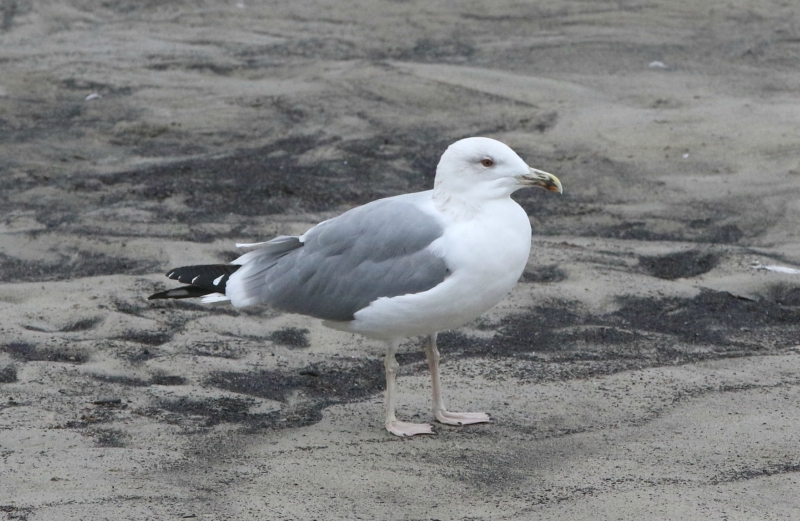 So it was back to Rotherhithe where there were actually quite a lot of large gulls, about 150 in total, which included a couple of Yellow-legged Gulls - a 1st-winter and a 2nd-winter. 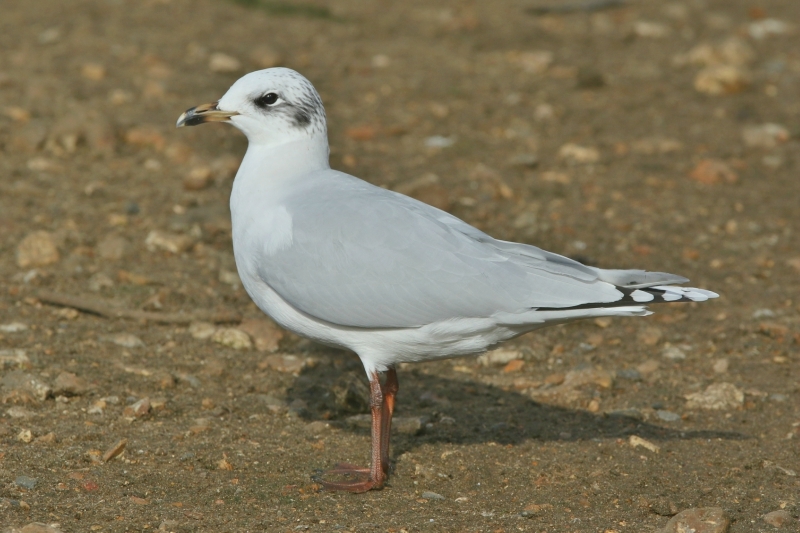 Last stop of the day was Burgess Park, where the annually returning Med Gull hadn't returned - not too late yet, but one of these years it won't appear.